Apple Inc. (AAPL) is preparing a new lineup of thinner MacBook laptops running on more powerful chips made by Intel Corp. (INTC), people with knowledge of the plans said. As this will be a developer conference, we’re also sure to see more of OS X Mountain Lion and iOS 6. 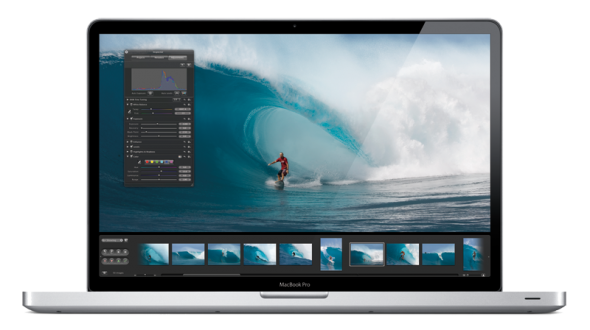 The new MacBook Pros are also expected to feature NVIDIA discrete graphics, while Apple could also refresh its MacBook Air and iMac lineup with Ivy Bridge processors.